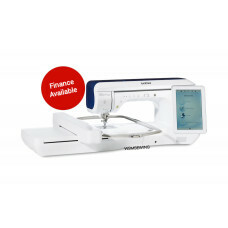 Make paying for your Brother sewing, embroidery, quilting or craft machine more manageable by choosing from our range of low-cost finance options. 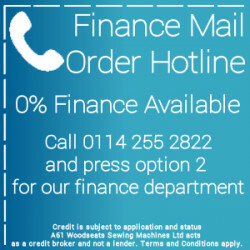 We are now up and running with Brothers New Finance provider Hitachi Capital. 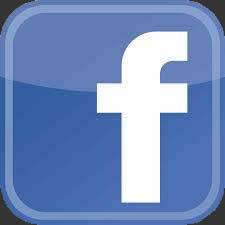 More information on our new financing plans will be shared shortly! 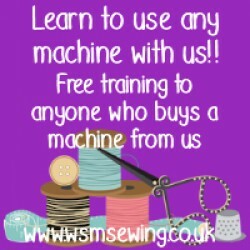 Our Price Promise - We have a price match guarantee on all Brother Home Sewing and Home Embroidery Machines. 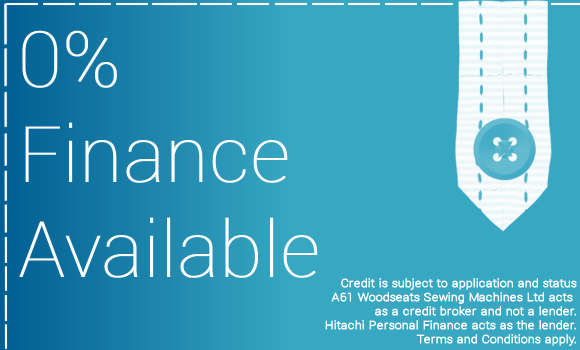 A61 Woodseats Sewing Machines Ltd ,663 Chesterfield Rd, Sheffield s8 0ry Company Number 849608 acts as a credit broker and not the lender A61 Woodseats Sewing Machines Ltd only offers financial products from Hitachi Personal Finance. 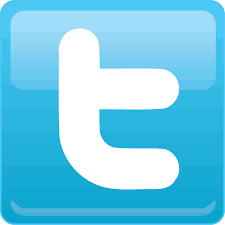 Hitachi Personal Finance acts as the lender. 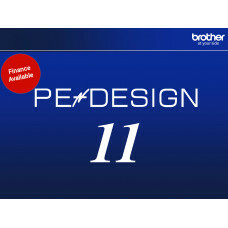 Brother PE Design 11 £999.00 inc VATFree trial lin.. 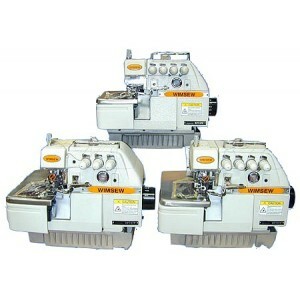 Brother Innov-is XP1 Luminaire Sewing/Embroidery Machine Our Price Promise - We have a ..